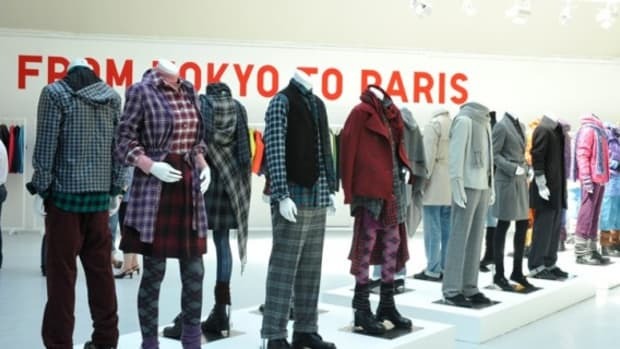 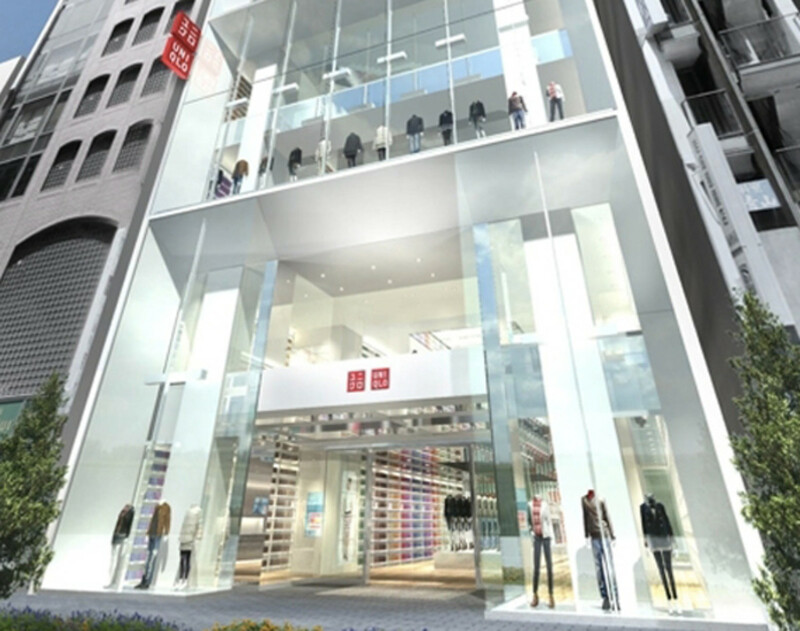 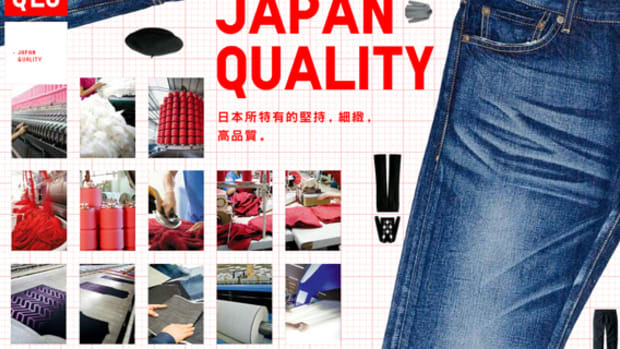 Come March 16th of next year, UNIQLO&apos;s new Ginza flagship store in Tokyo will quietly dethrone the just opened 5th Avenue store as the retail chain largest storefront. 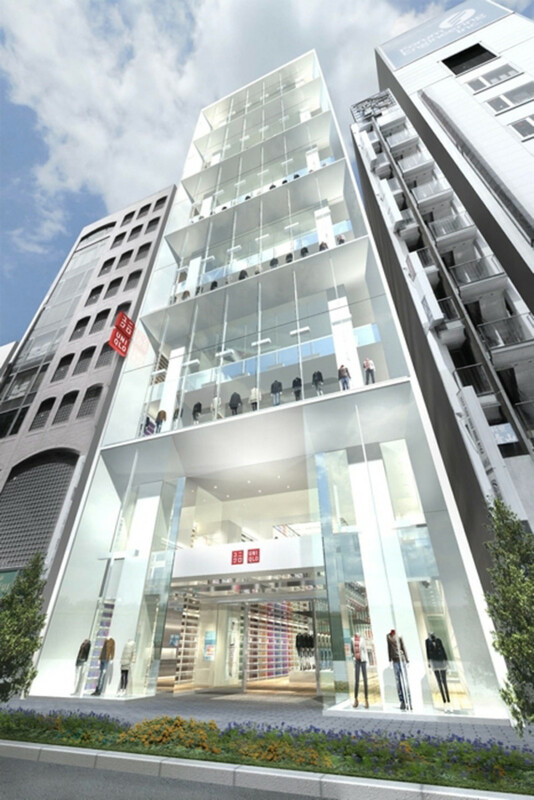 Part of the ongoing restoration to revive the historical Ginza Komatsu Department Store, UNIQLO Ginza will occupy an entire wing of the complex, from ground floor to building&apos;s top at 12th floor. 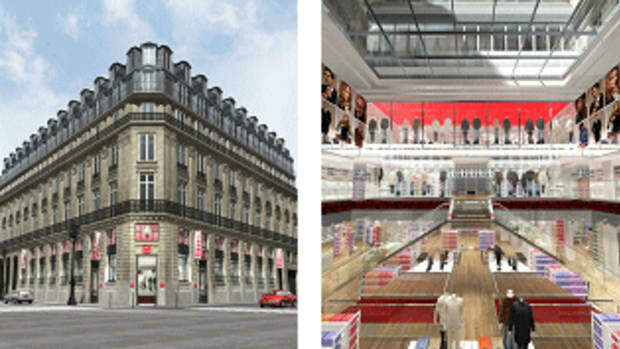 According to the initial schematic, each floor comes in around 1,500 square meters, or 16,146 square footage of retail space. 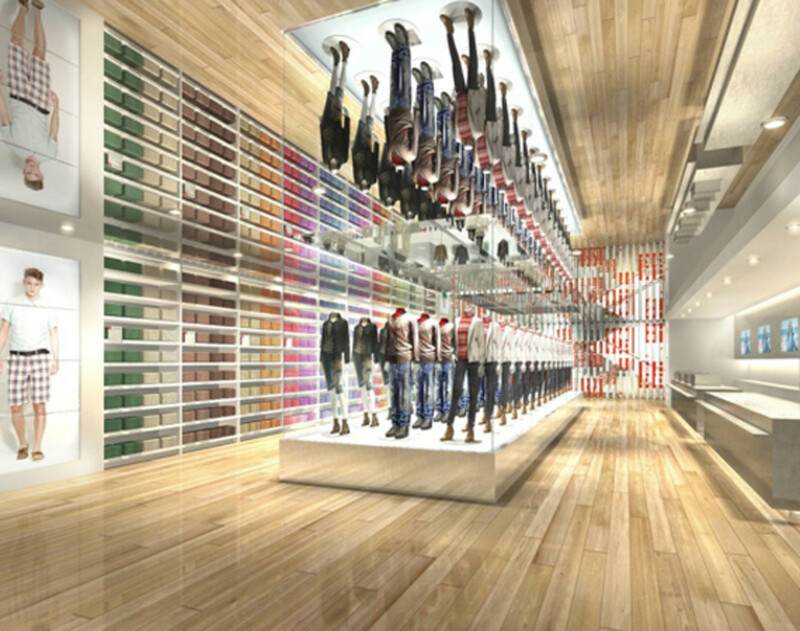 Multiple that by 12 and you will have roughly 193,752 square footage of prime real estate. 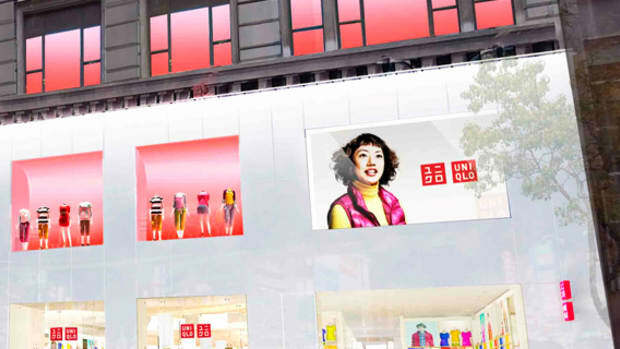 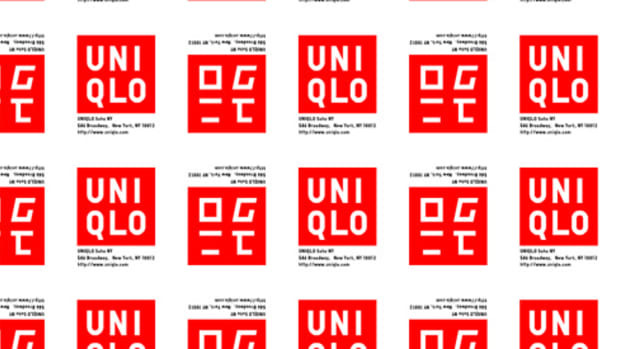 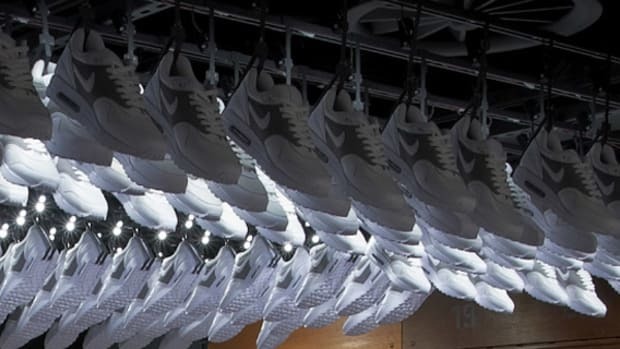 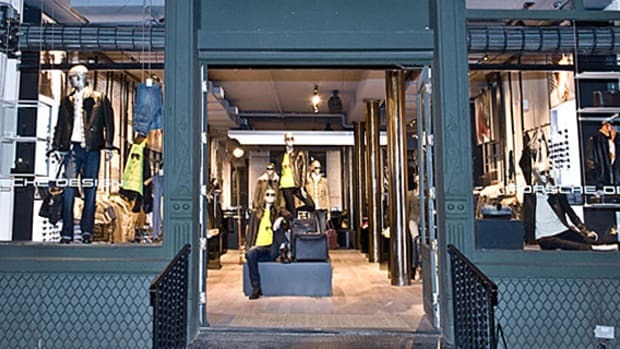 To put the scale into perspective, the UNIQLO 5th Avenue Flagship in New York City, currently its largest, has around 89,000 square feet of space only.